We are headed to Charleston South Carolina to help build a Habitat for Humanity House. March 3-10. 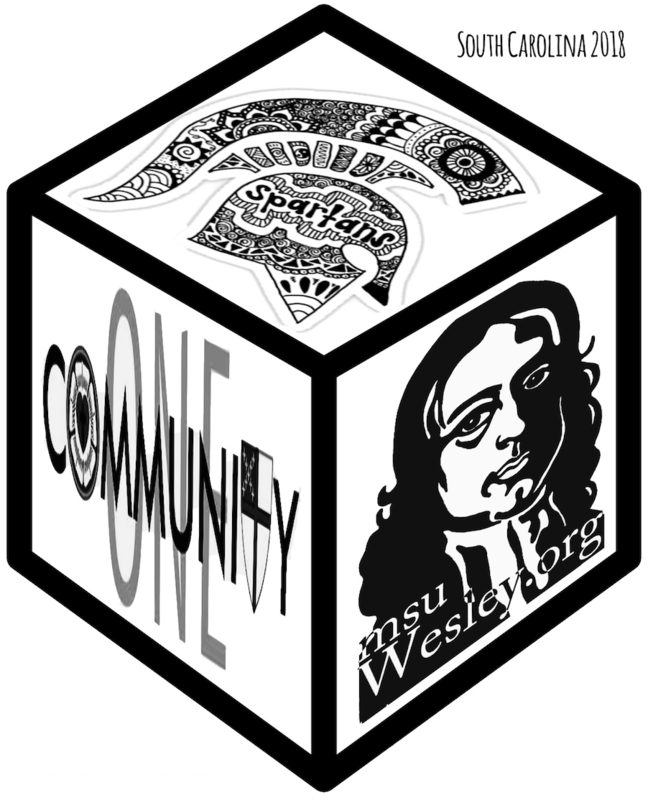 Join us at an informational meeting Jan 26 at 5:30 at University Lutheran Church next door to Wesley.